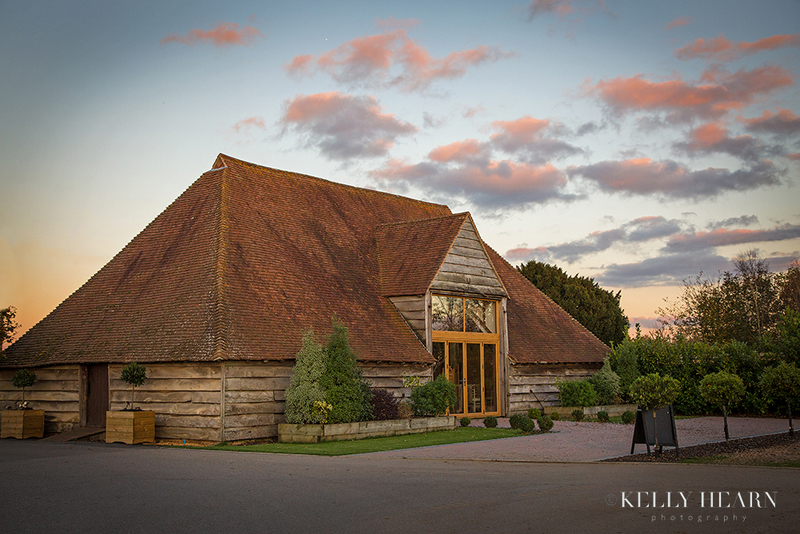 Sue and Neal married at Hampshire’s Skylark Golf & Country Club, enjoying a blessing in the modernised Grade II listed character-filled rustic barn which was in every essence both impressive yet warm with charm. The couple’s exquisite wedding reception took place in a contemporary setting, the newly renovated country club’s very own bar and restaurant where guests enjoyed the comfort of the freshly rejuvenated dining space overlooking the club’s glorious countryside grounds and expansive 18 hole parkland golf course. 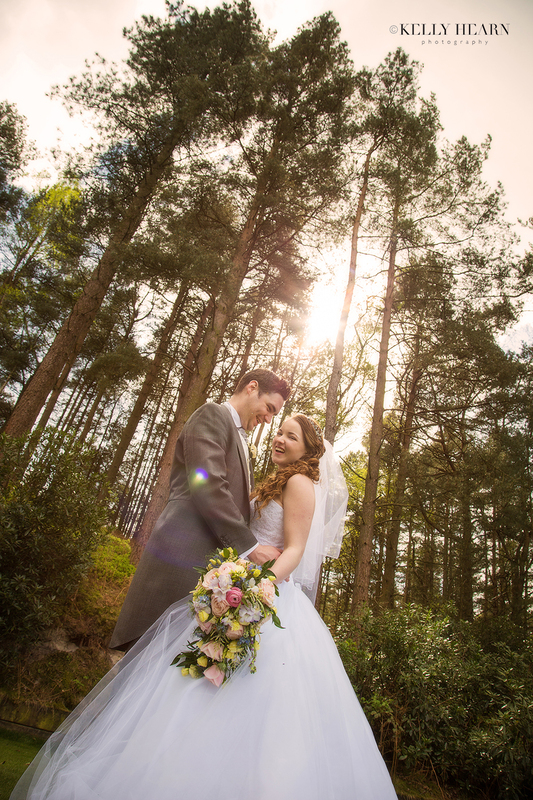 Just as the pastel colours in the sky merged and mellowed that day, so it seemed that the laughter rolled on from sunrise to the final sunset, making for a fully memorable and joy-filled occasion. 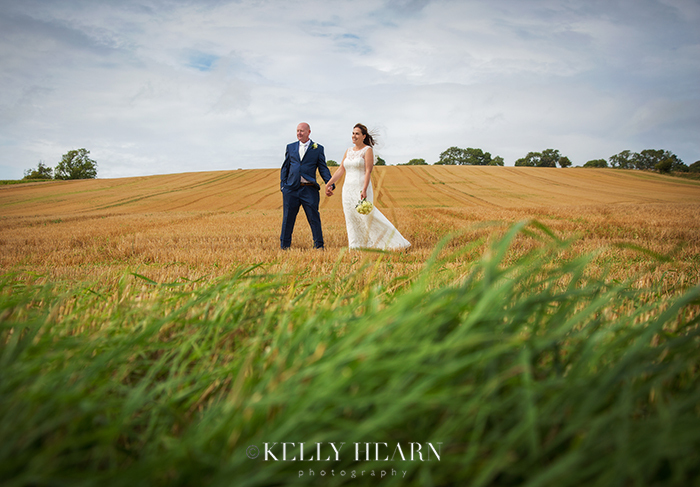 Stacey & Carl's wedding at Upwaltham Church was a beautiful day and it was a pleasure to be part of their intimate family celebration.